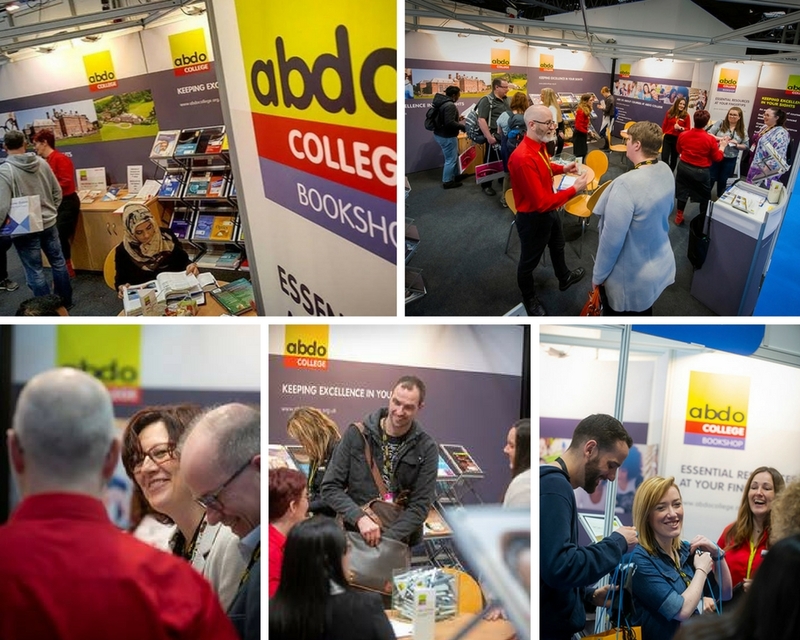 ABDO College and ABDO College Bookshop exhibited at Optrafair 2018. 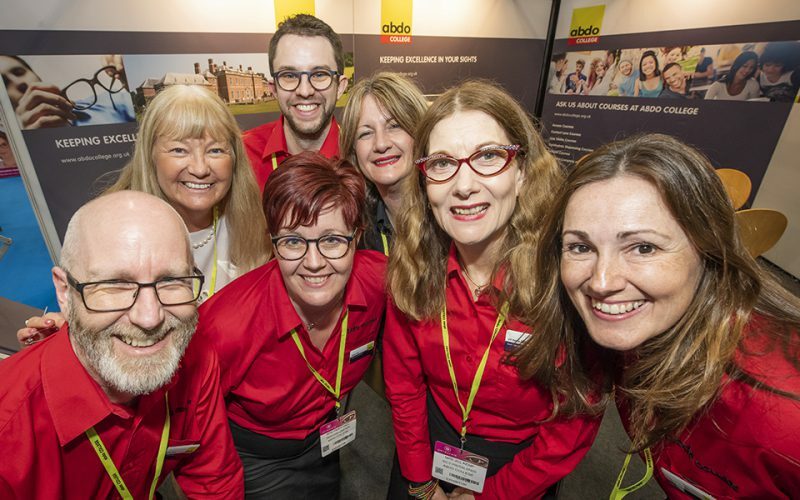 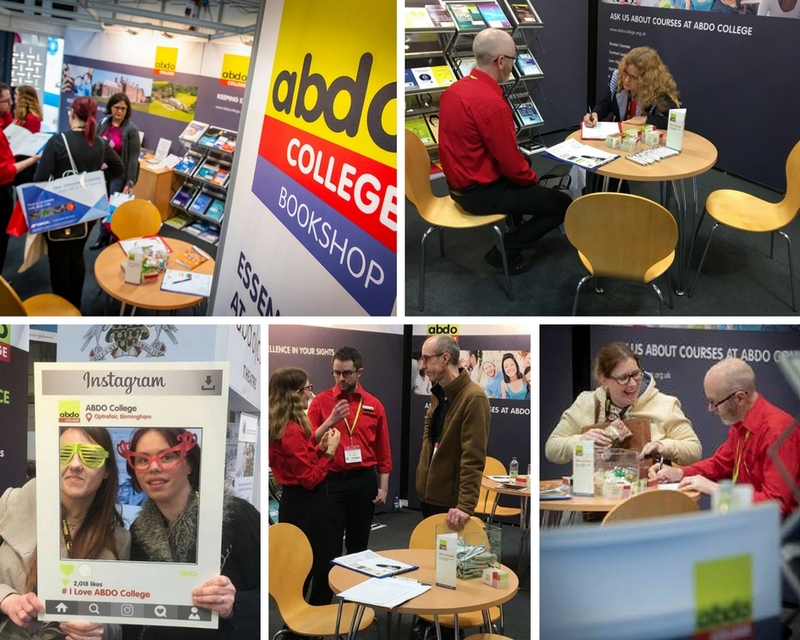 The ABDO College stand was busy throughout the show and the College team welcomed visitors to the College stand and discussed the latest developments in optical education, including the BSc (Hons) Vision Science course. 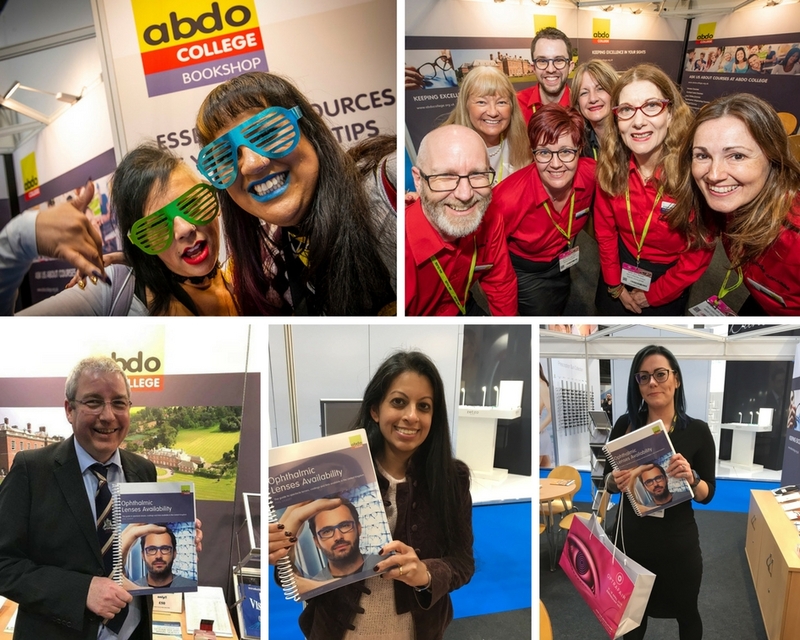 The ABDO College Bookshop used the show as a platform to launch the new 2018 edition of Ophthalmic Lenses Availability. 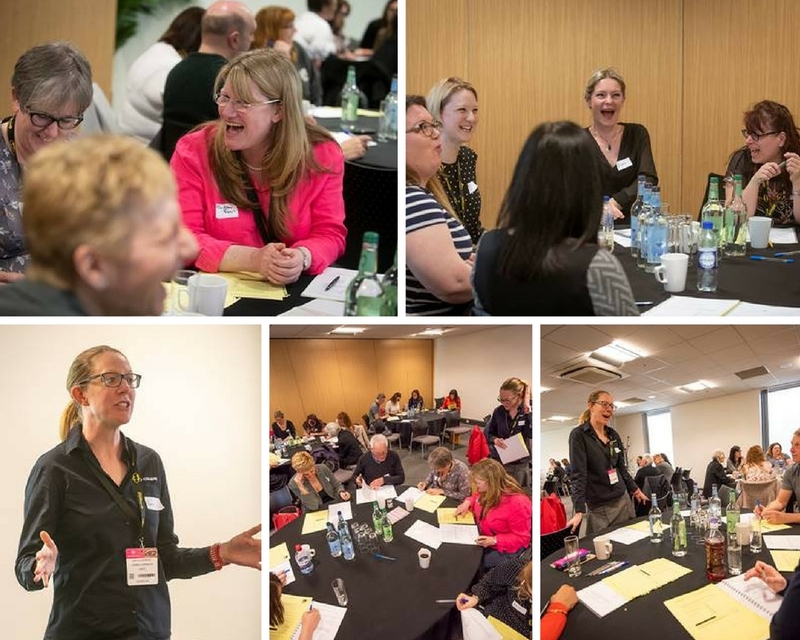 To coincide with the show, the College also held a well-attended tutor workshop.